The book presents details concerning the morphology and structure of the organs of the body. Before introducing each organ system, their functions and significance are briefly presented. 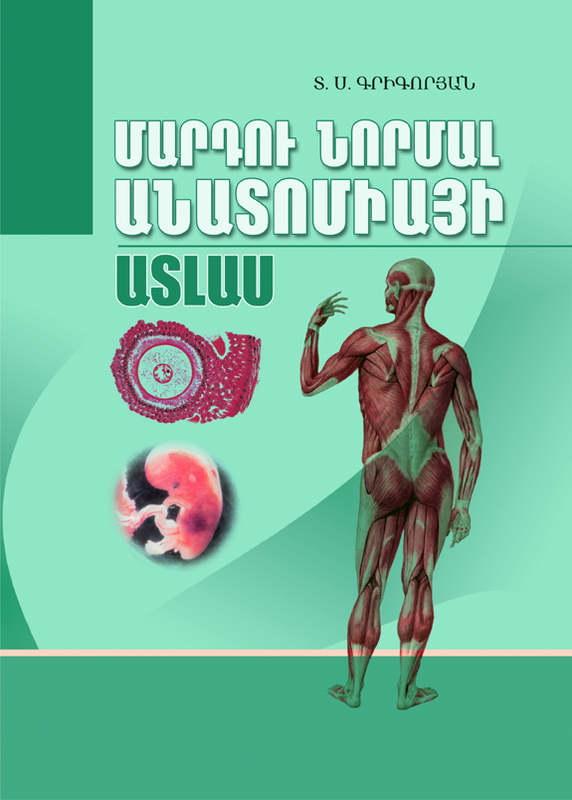 All the organs forming a structural system are presented by the Latin terms that correspond to the international anatomic nominations and spelling, and the Armenian terms are corrected by applying harmonious and accurate synonyms.